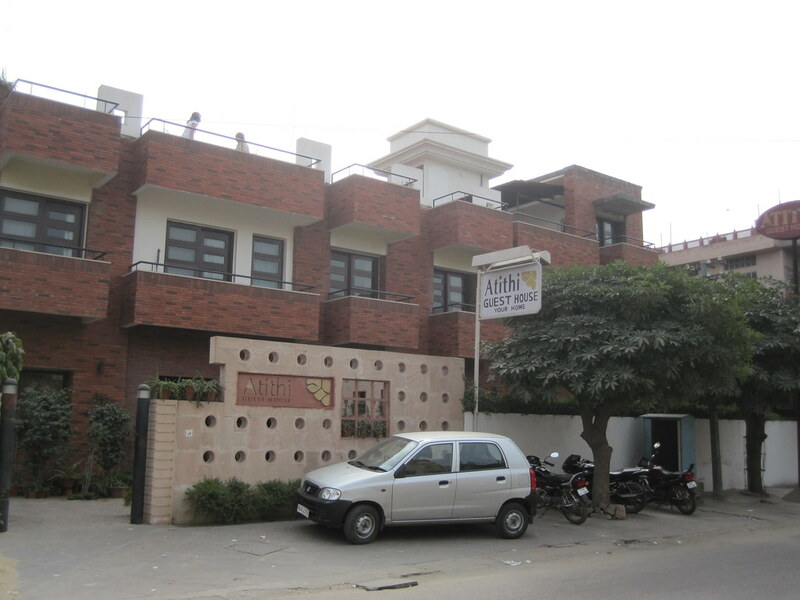 It’s the Atithi Guest house in Jaipur. It was conveniently located, about $1 tuk-tuk ride from the Old Town. I liked it. I had room that cost 750 rupees a night, about $16, which was their cheapest. Nice room. Very clean. But, no heat. Hot water in morning and evening for four hours each. Had wi-fi for $2 a day. Wi-fi was strong. Had good food. The penne pasta was really, really tasty. The staff were nice, though somewhat reserved. They were very helpful. Would I stay there again? Absolutely. This entry was posted in Travel and tagged Jaipur, wi-fi on January 25, 2011 by Steve.